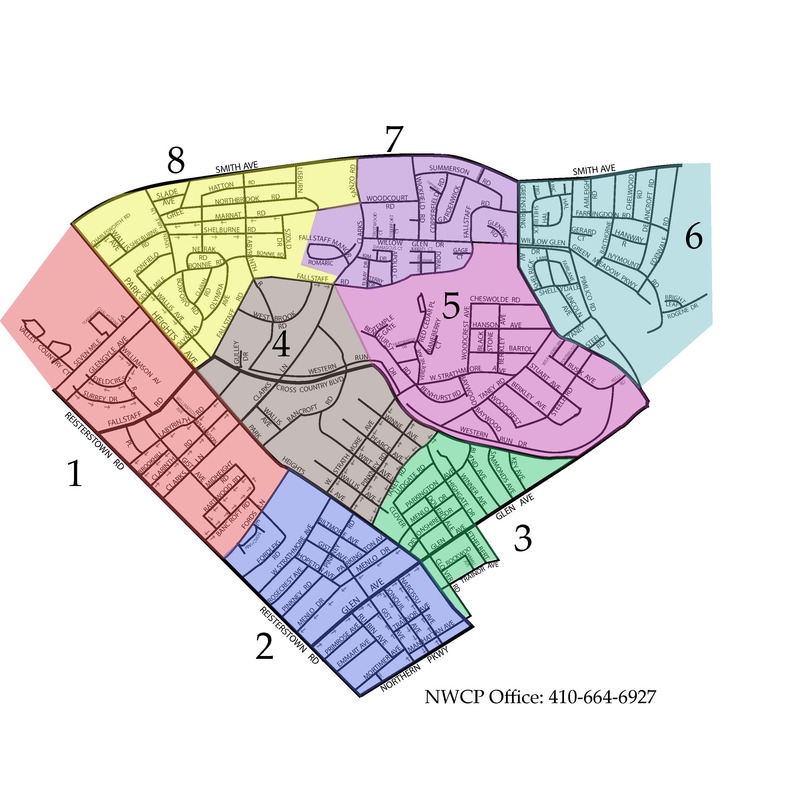 Each night, 8 NWCP volunteers spend three hours protecting the community by being eyes and ears, looking out for problems and concerns within the community. Most nights are quiet – because our highly visible patrol units prevent criminals from even entering the community. It starts in the basement of a local synagogue. Each night’s volunteers join our police liaison for a briefing on the latest crime trends, important patrol information, crime stats, and important things to look out for. Once the briefing is complete, units are assigned an area volunteers are issued an overhead light, a radio, map and flashlight, and then proceed to the streets of Baltimore to put a stop to crime – before it even happens. Each evening’s shift leader, the Watch Commander, drives a specially marked vehicle, together with our police liaison. They cover the whole patrol area, responding to both calls on the police radio and observations that units report. This short video will explain more about the NWCP Patrol.